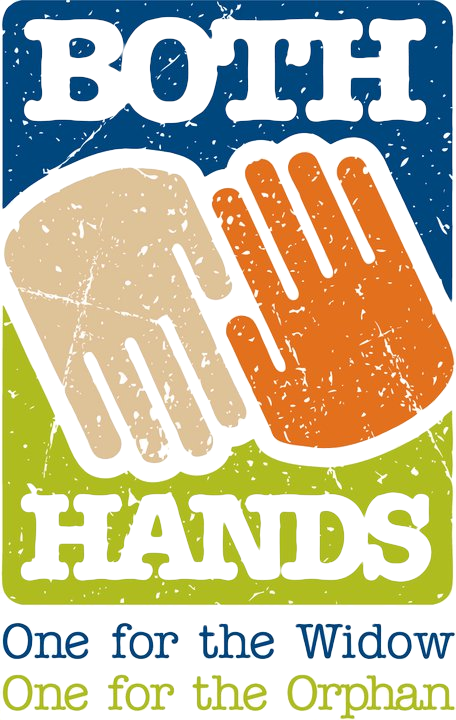 Cruciform Press will be releasing our first book on January 1, 2011. 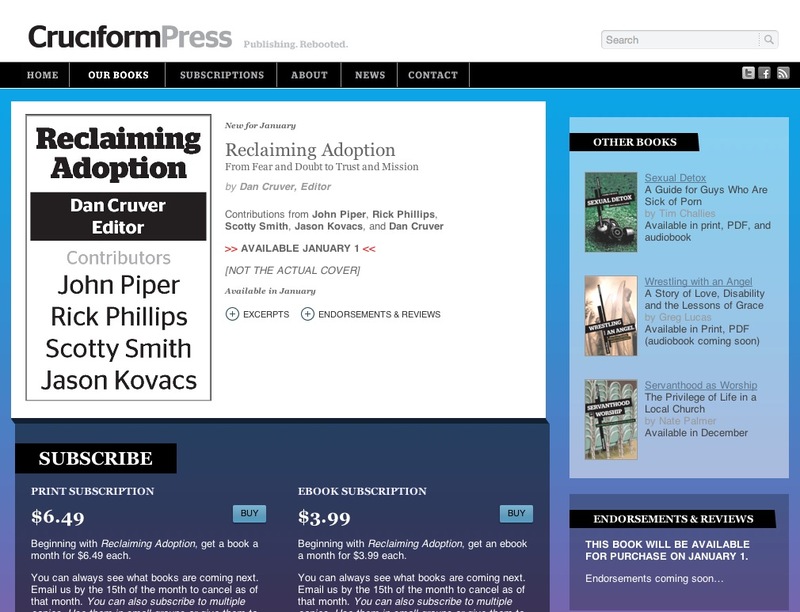 Reclaiming Adoption: From Fear and Doubt to Trust and Mission will include contributions from John Piper, Scotty Smith, Rick Phillips, Jason Kovacs and myself. 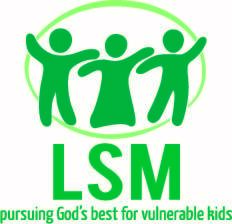 Please pray for us as we complete this project. Excited about the book! Will it include anything about the difficulties associated with adopting internationally these days? 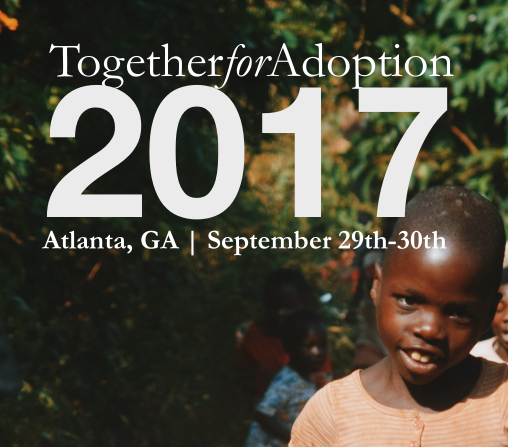 As an adoption coordinator, the questions I’m hearing have gone from “How do we know if we’re called to adopt?” to “How do we get help to face the challenges of adoptive parenting?” to the big one in the past couple of years of “Why is it so hard to adopt internationally and why isn’t the Christian community doing more about it?” Thanks for working so hard to put together resources! 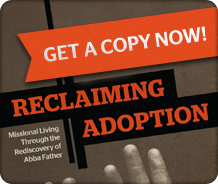 This book is actually about Adoption’s role within the story of redemption. It’s about our Adoption by God and not about people adopting children (although John Piper’s chapter connects some dots between our Adoption by God and the earthly adoption of children). One of the main reasons we decided to focus on Adoption and not adoption in this book is because the health of the evangelical adoption movement is in part dependent upon the Christian’s understanding of his/her Adoption by God. The more Christians grow in their understanding and appreciation of their Adoption by God the healthier the evangelical orphan care and adoption movement will be. Will there be a second or third book that addresses the questions you raised in your comment? We sure hope so!